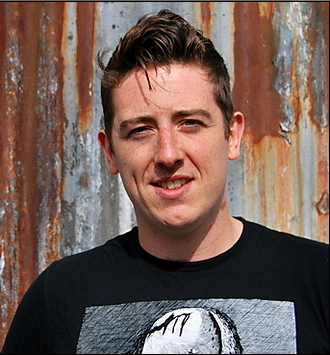 It was Malcolm Hardee Comedy Award winning performer Ellis – one of those people who seems to know everyone – who told me that writer Alex Oates was going to be on The Keiser Report last week. 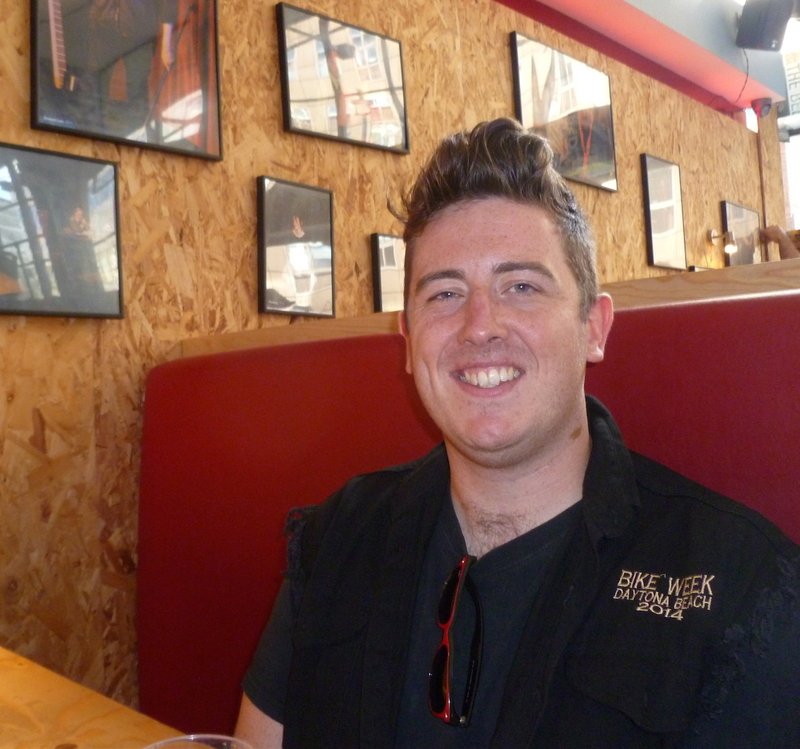 I had tea with Alex at Soho Theatre yesterday. 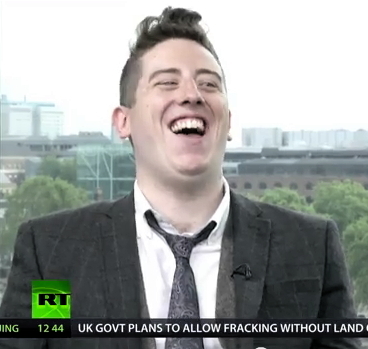 “Being on Max Keiser’s show must have been an interesting experience, I said. “When did Max start shouting?” I asked. 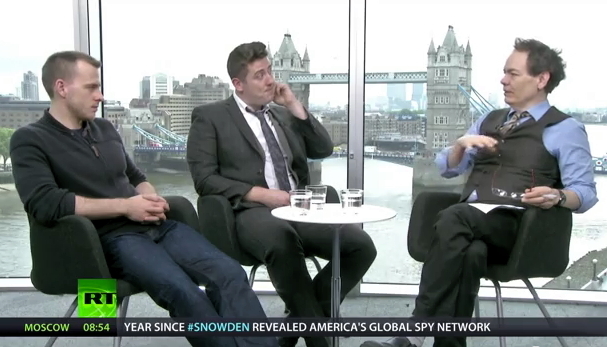 Alex appeared on The Keiser Report with director Dominic Shaw, to plug Alex’s upcoming Edinburgh Fringe play Silk Road. 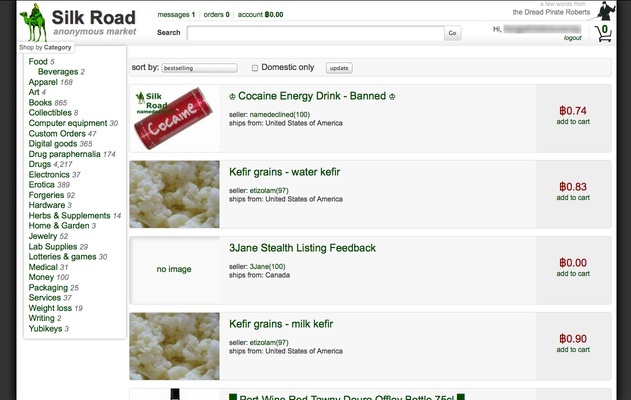 “The guy who allegedly started Silk Road has been arrested,” I said. “But heroin is OK?” I asked. 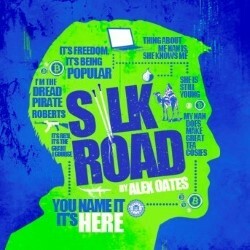 Silk Road is a one-man play starring James Baxter. “How did Silk Road react?” I asked. “Well, I advertised the play in the forums on Silk Road. Originally, a bunch of dealers were quite angry about it, saying: We don’t need any more press! We’re trying to keep this quiet! Then some dealers said: Look, we’re gonna get press regardless. So we might as well have someone in our corner. “Then one dealer said: I’ll give you some Bitcoins. And two Bitcoins were deposited in our account which, at the time we sold them, were worth £600 (together) – now, two weeks later, they’re worth around £850. The producer had thought Bitcoins might crash but, really, they’re not gonna crash any time soon, so we should have kept them. It was a mistake. “How did you get involved in Silk Road?” I asked. “You can see pictures of what you are going to buy,” I said. “Is there a money-back guarantee if not satisfied?” I asked. “There’s an escrow system,” explained Alex. “I’m not sure if this is a good development of capitalism or a bad development of capitalism,” I said. “It fascinating, though, isn’t it?” said Alex. “I think if I have a political agenda,” replied Alex, “it’s about drug reform and how the War on Drugs does not really work. “There’s no money in writing plays is there?” I asked. “No theatrical background?” I asked. “I was very lucky,” said Alex. “I got into a BBC Young Writers’ Summer School thing. It turned out the idea was for ten of us to create this thing called EastEnders: E20. I became the lead writer for that and wrote for three series of it. “Jesus Christ 2,” I said. “I really should do research in advance. But I do know you are trying to finance Silk Road by crowdfunding it on Kickstarter and Max Keiser’s StartJOIN. The play has already received £1000 from the Kevin Spacey Foundation. There is a teaser for Silk Road on YouTube.